The Greater Kansas City Housing Information Center offers pre-purchase classes to residents interested in buying their first home. 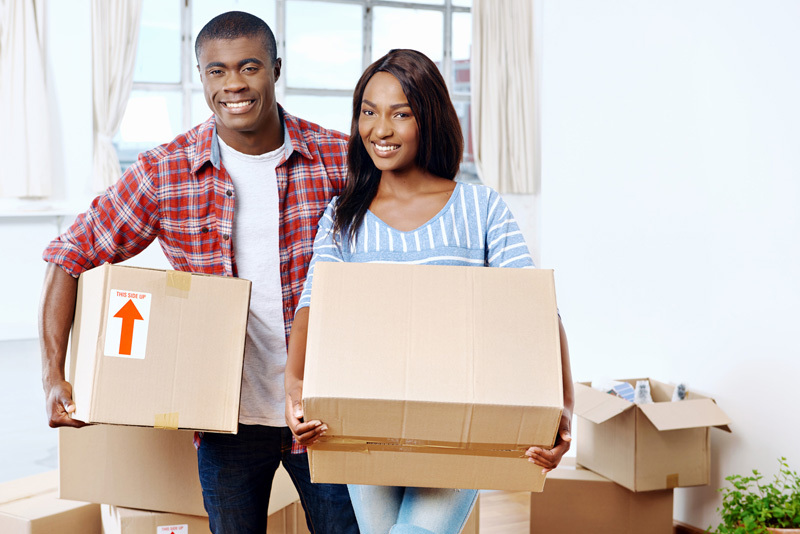 Step 1: Are you ready for homeownership? Step 6: The house is yours, now what?